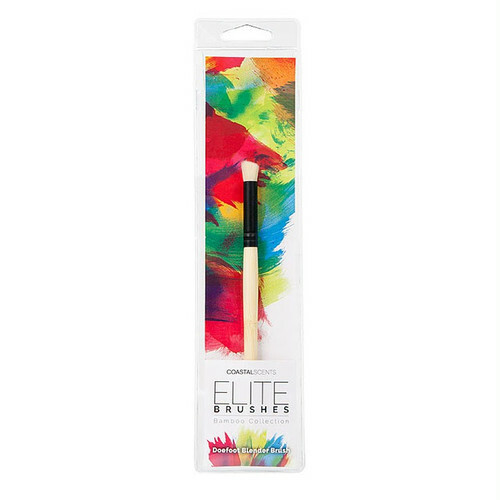 The Elite Doefoot Blender Brush is the ultimate brush for blending, shading, and contouring. 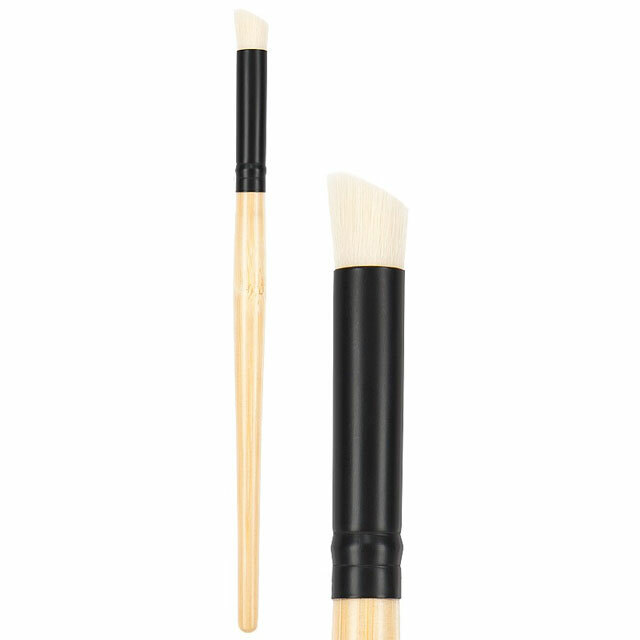 The soft, yet dense synthetic bristles allow you to apply an even application from lash line to brow bone. This brush may also be used for mineral concealer around the eye and highlighting the brow.